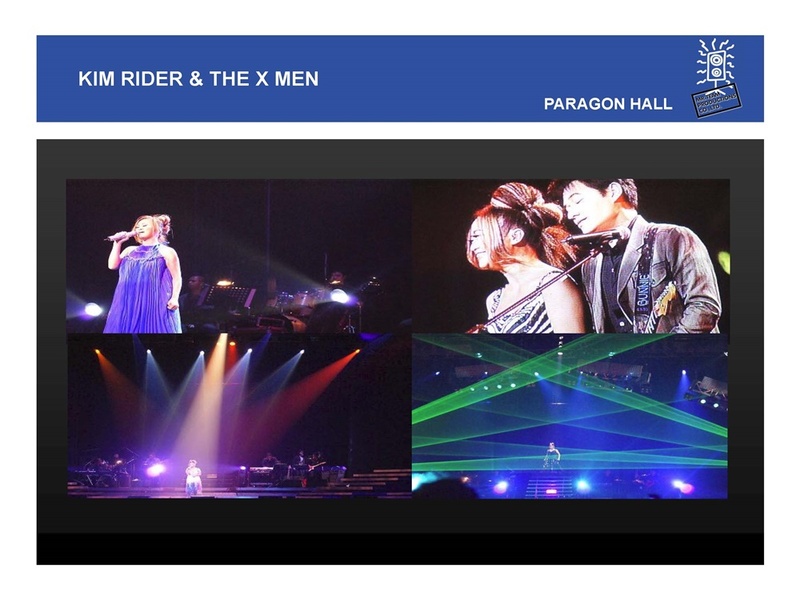 Supporting a variety of productions, concert , events, and stage shows. 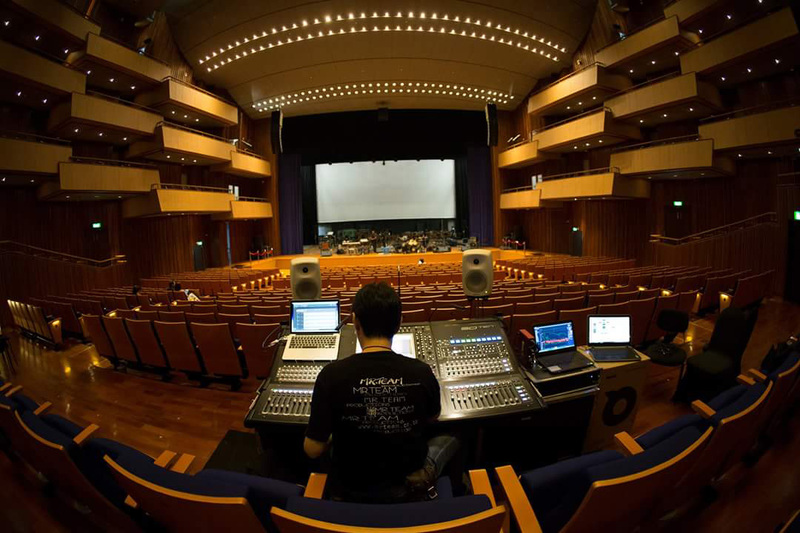 With a veteran Team of creative audio engineering for all genres of music.  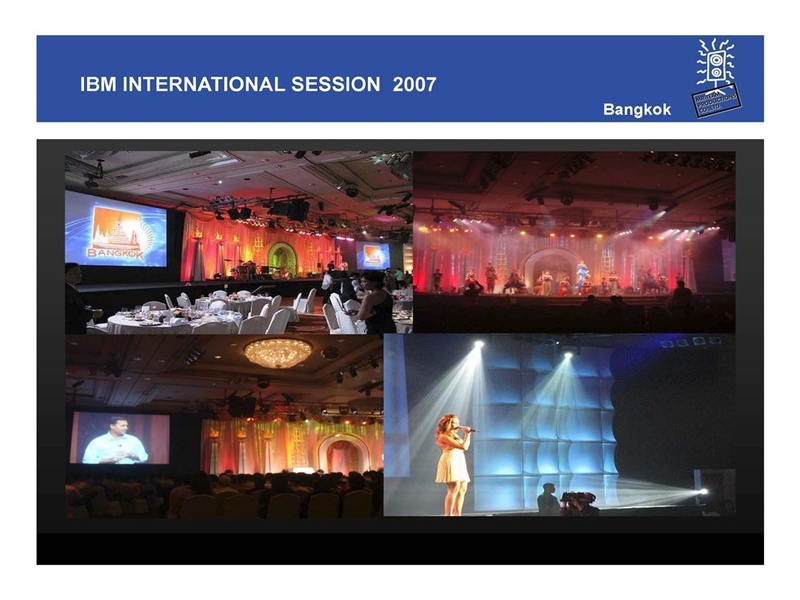 Mr Team Productions were established in Bangkok circa 1986 as an Audio Consultancy and Engineering Service mainly to the Music Industry. 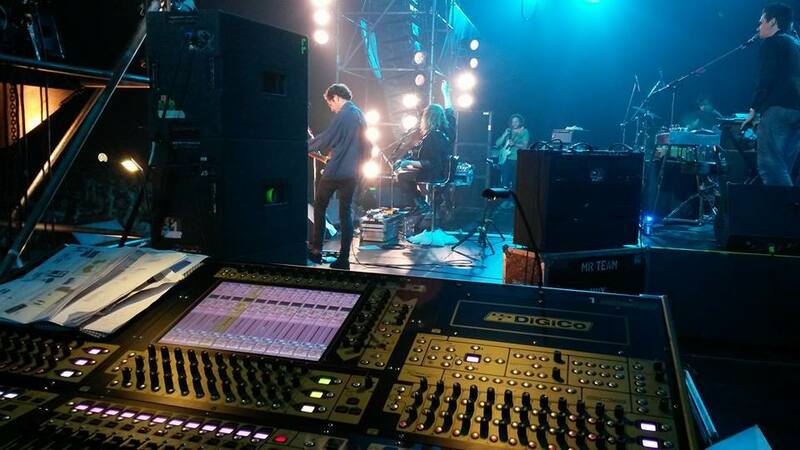 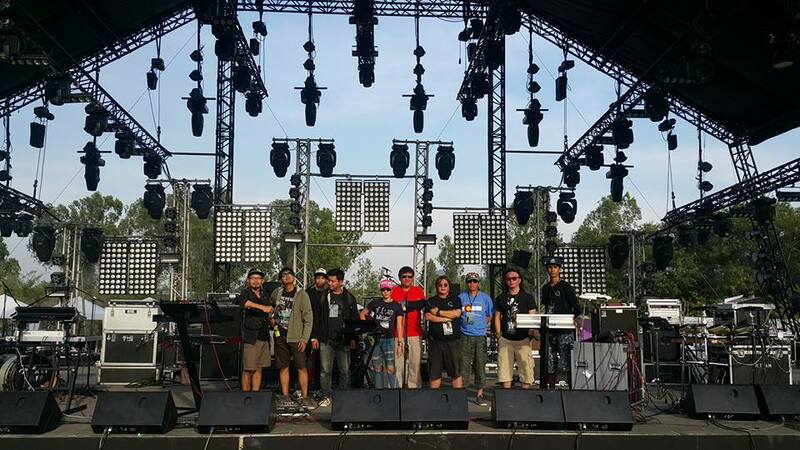  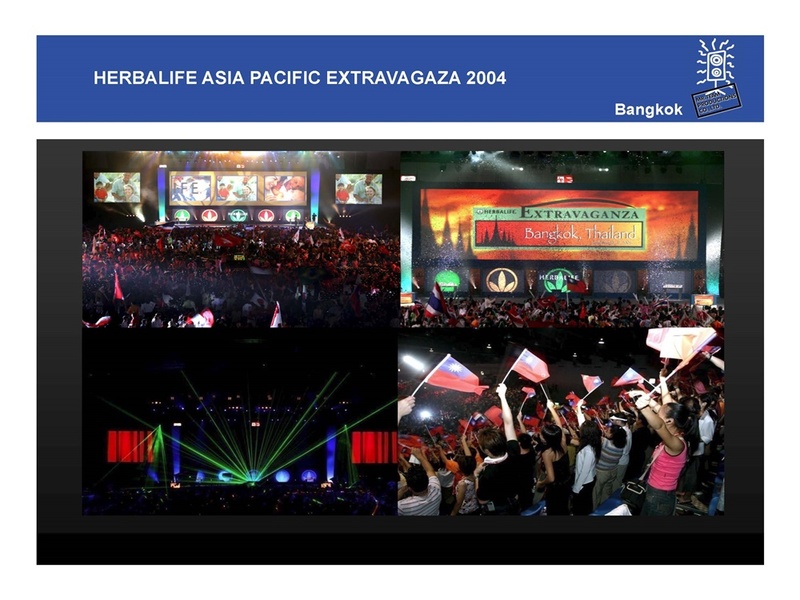 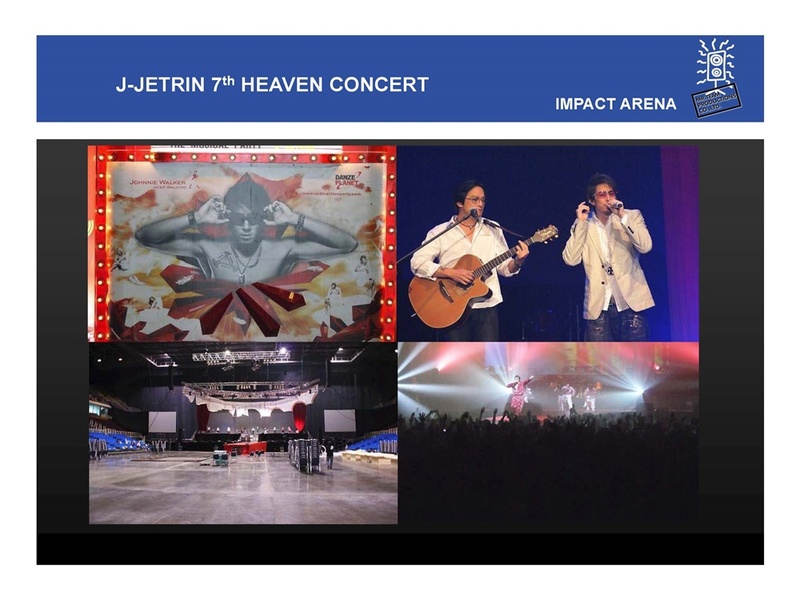 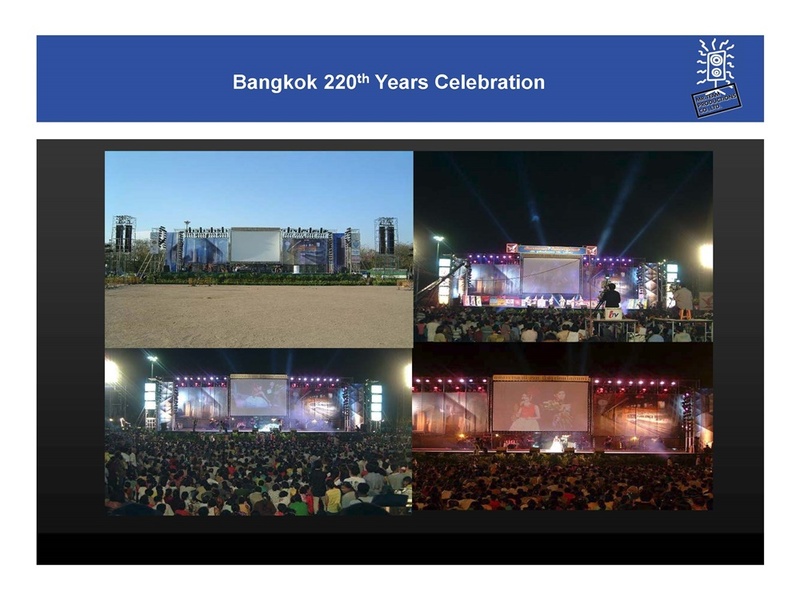 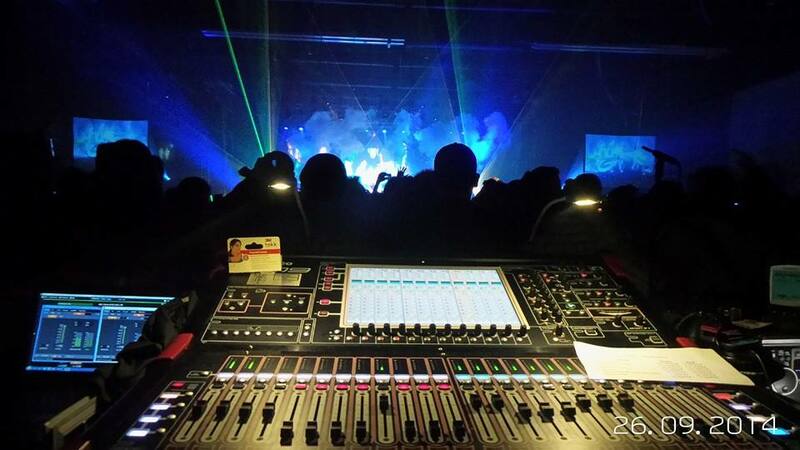 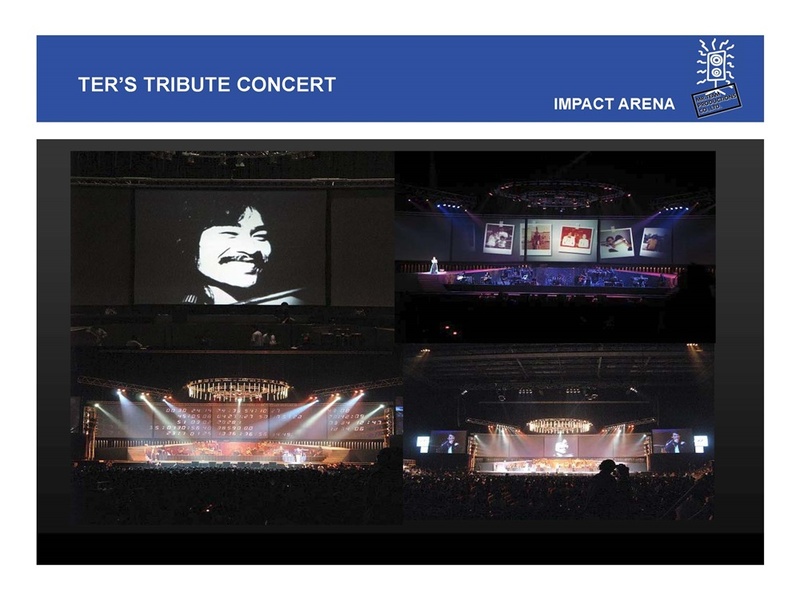 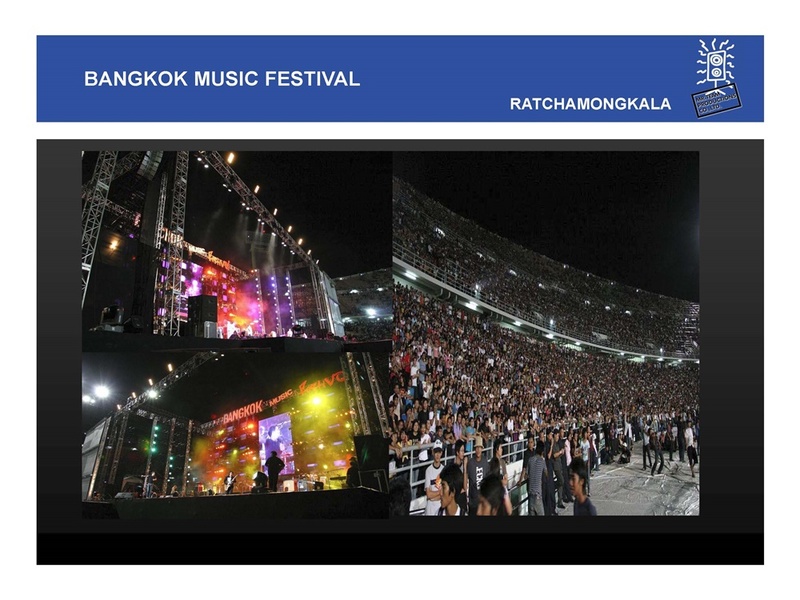 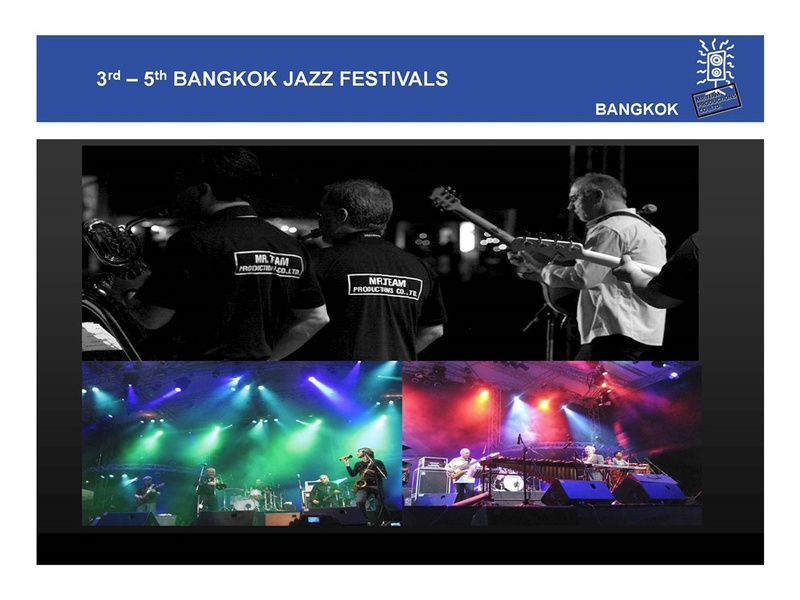 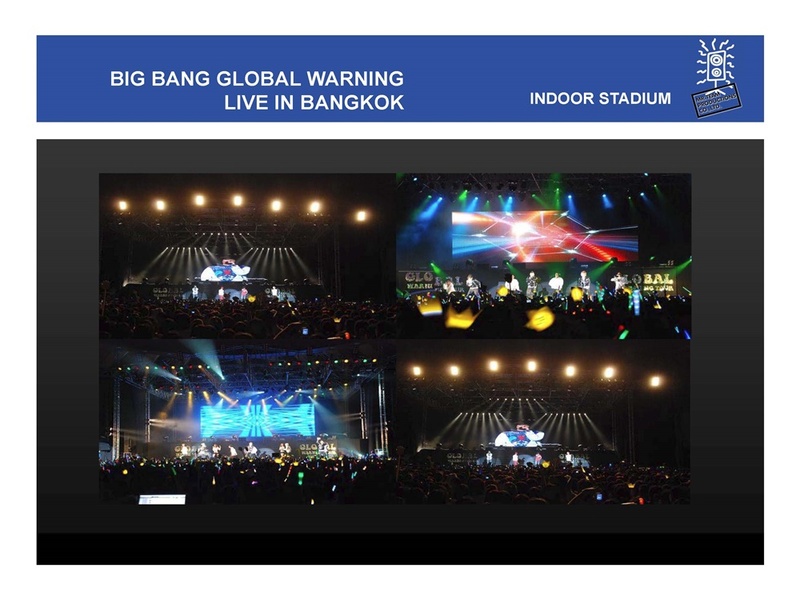 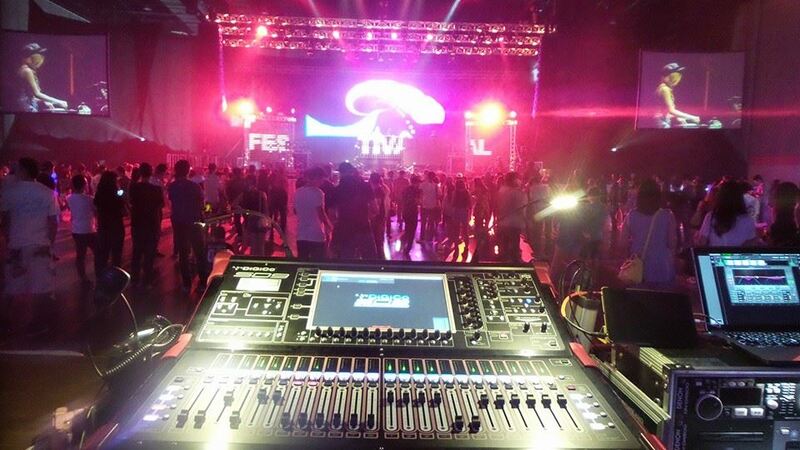 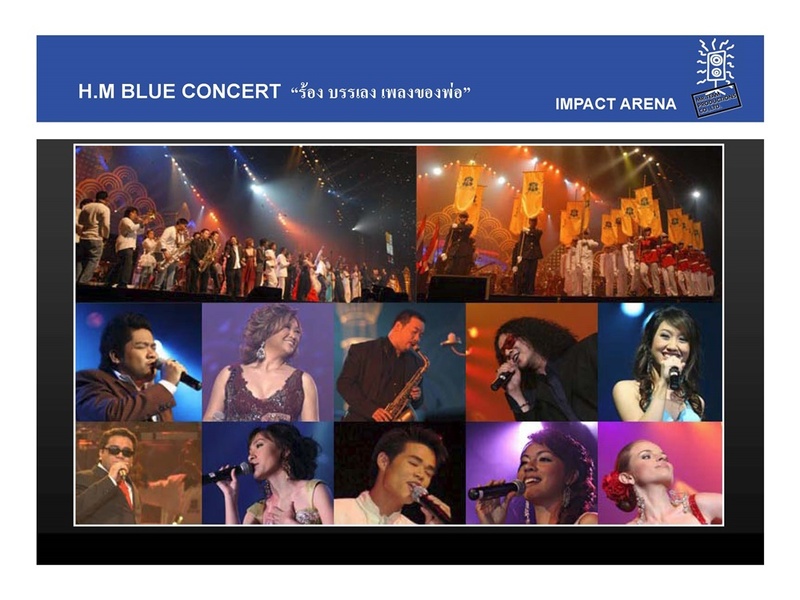 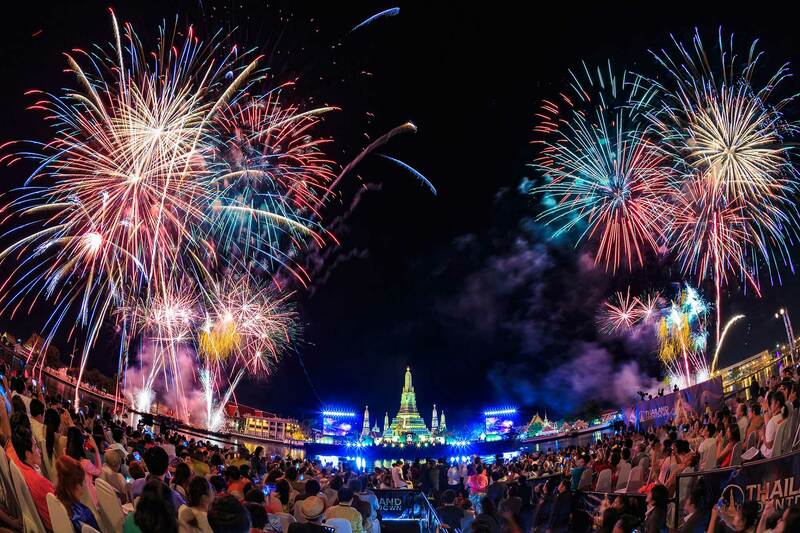 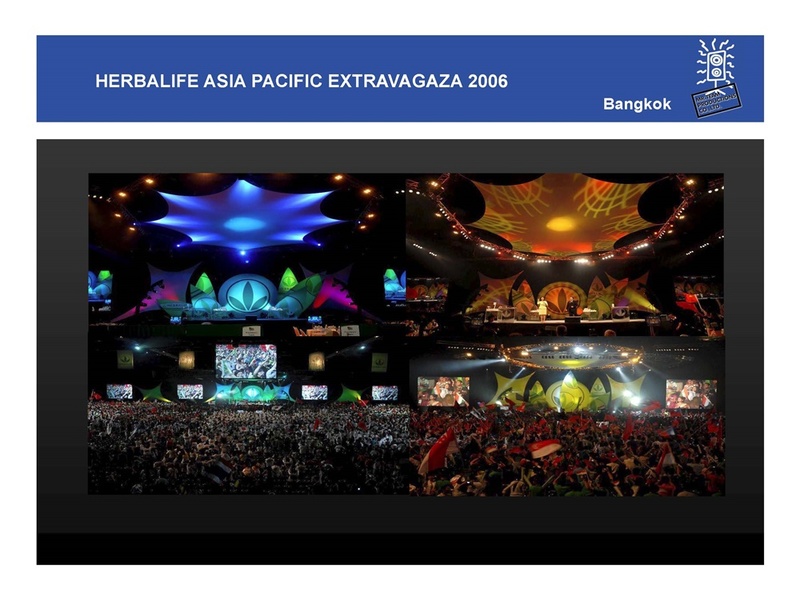 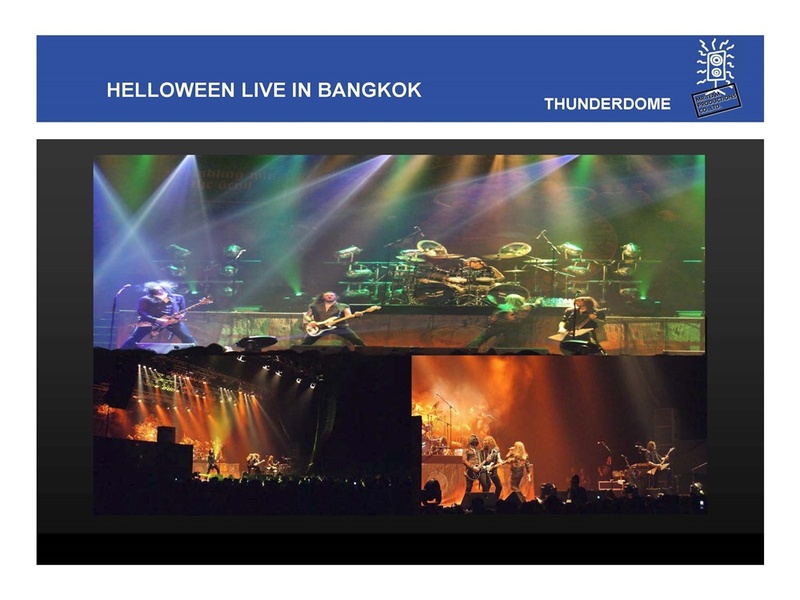 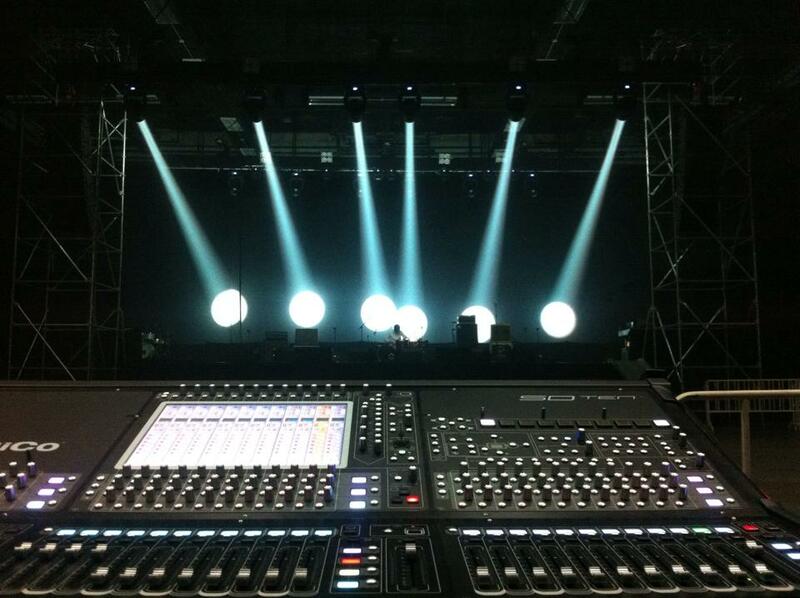 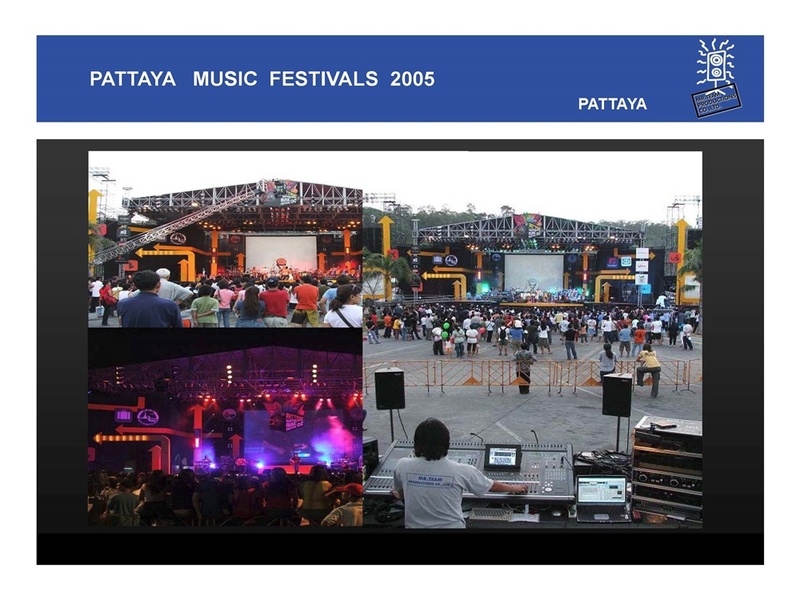 Working with both Thai and International Bands and Classical Musicians, business grew rapidly and the Company’s reputation as a top class Sound Company was secured. 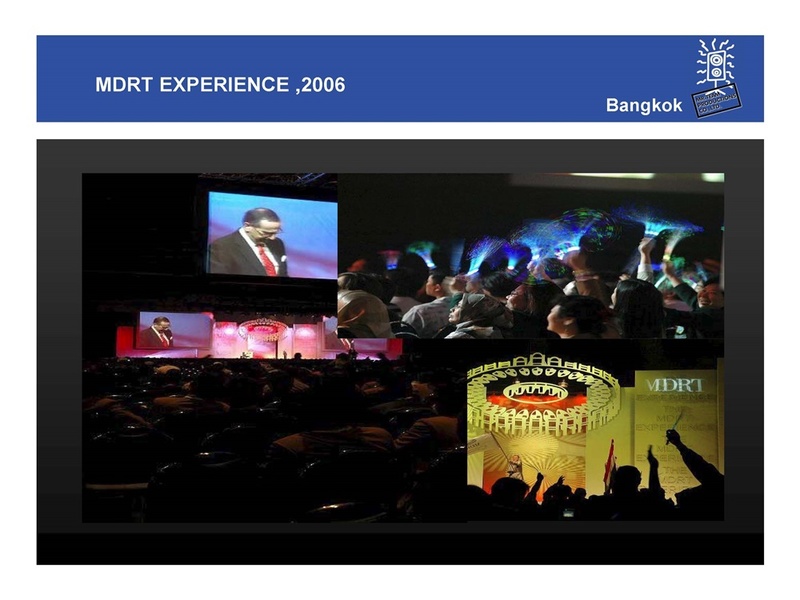 We recognize that in our Business the only Constant is “Change” and so diversification happened in response to the demands of the marketplace, and Mr Team Productions now provides Technical Design and Consultancy as one of the largest Companies in the Industry within Thailand. 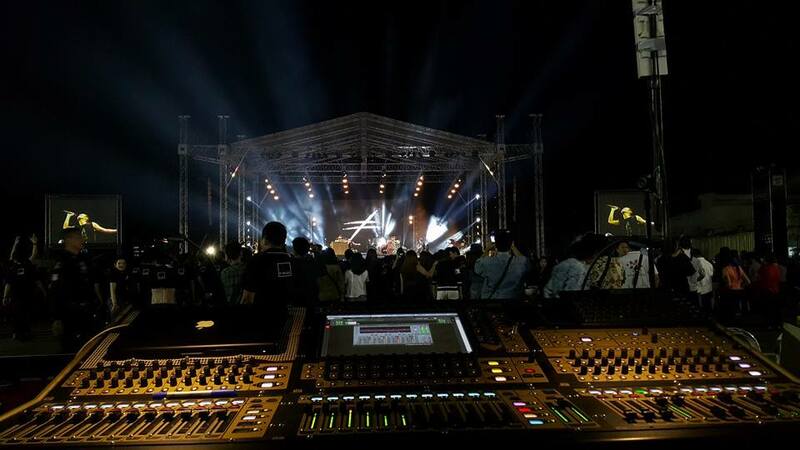 We are able to supply a Full Service Technical Support Service for Live Production encompassing Audio, Lighting, Staging and Video systems for many different types of Events including Music, Theatre, Cultural and Corporate Shows. 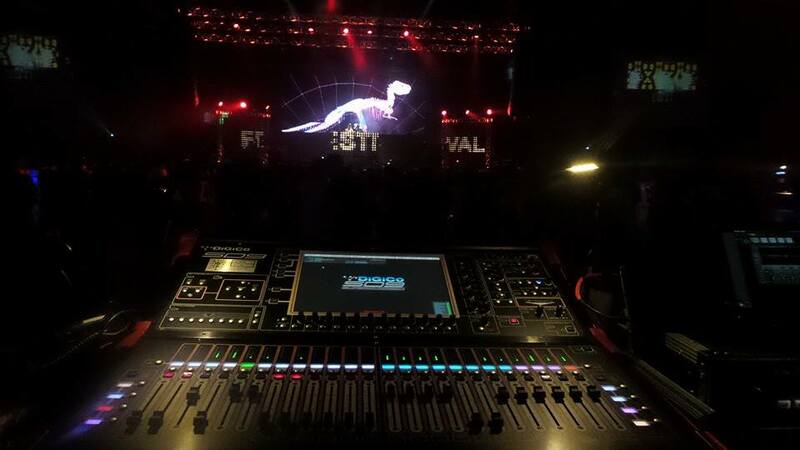 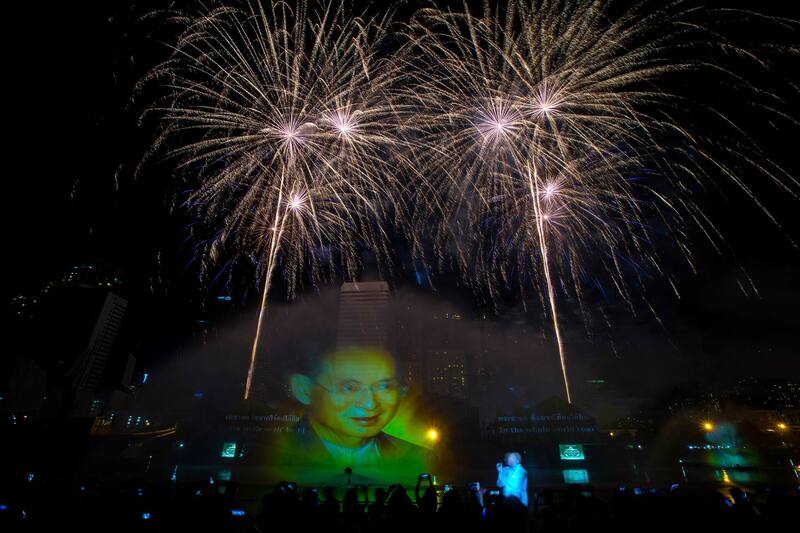 Design and Projection for a number of Festivals and Cultural Events , with the support of a full Technical Crew. 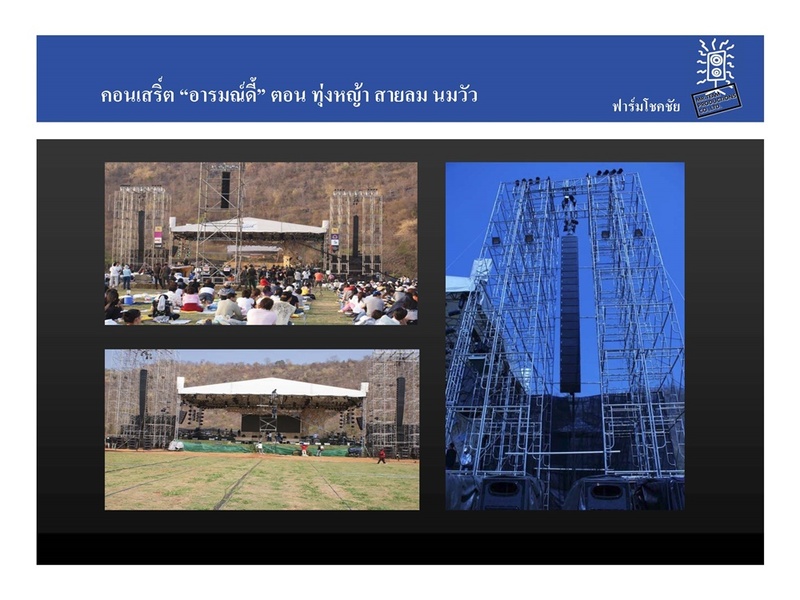 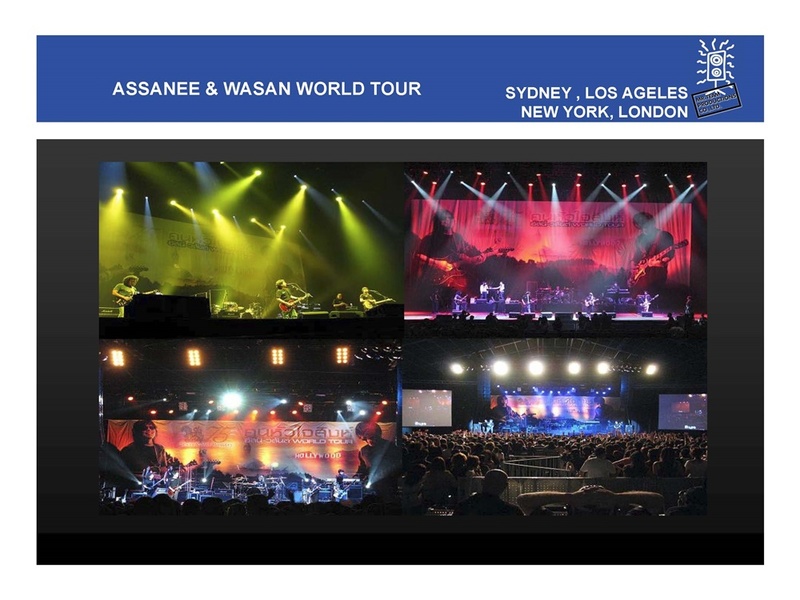 Music Concert, Classical Music, Cultural Events, Corporate Events, etc. 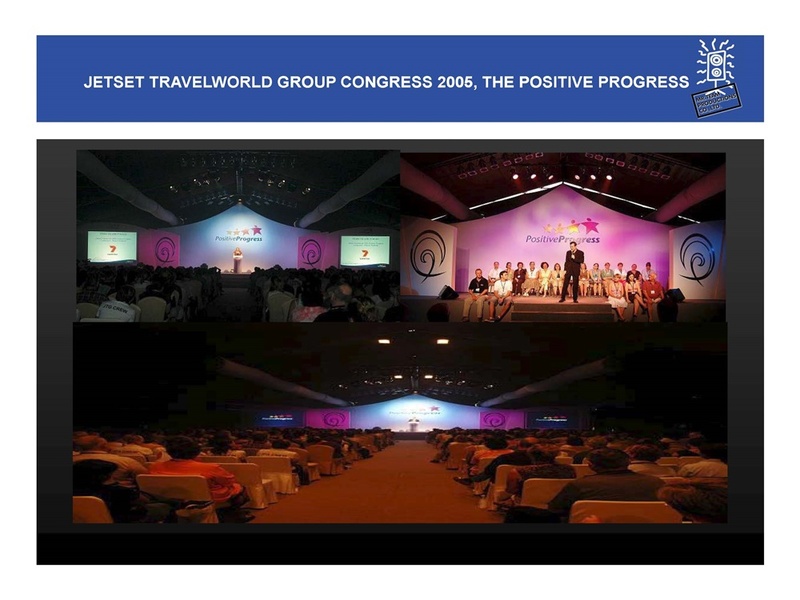 Catch up the mosthighlighted moments of our successful project and believe that we can do best thanever. 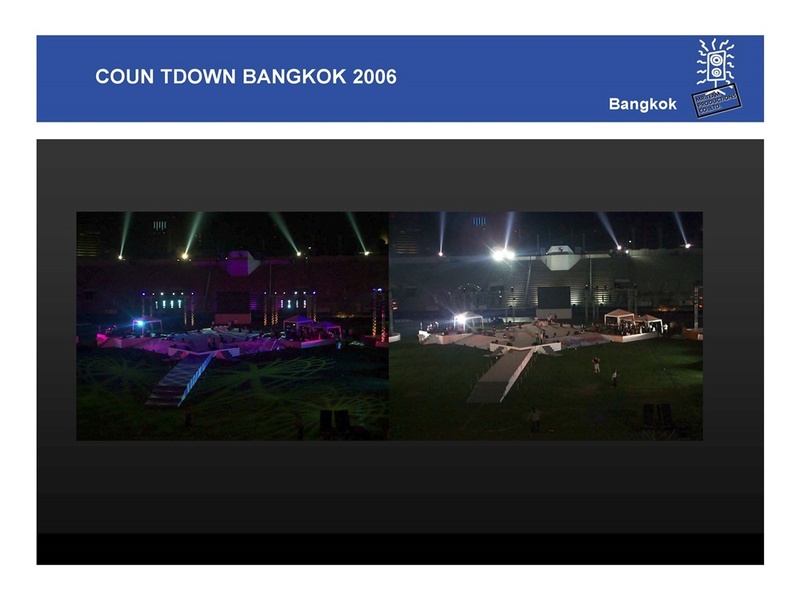 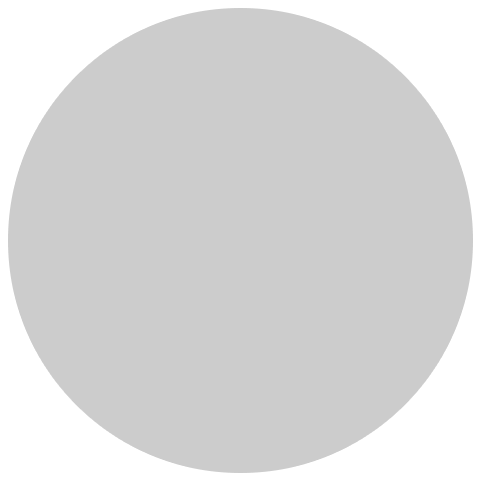 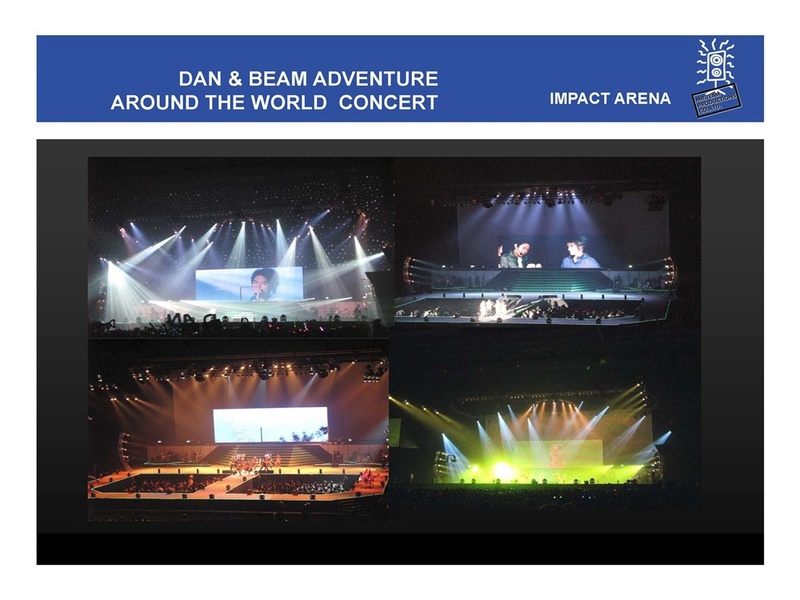 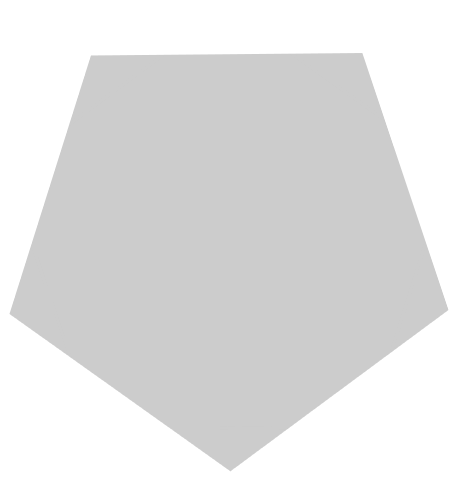 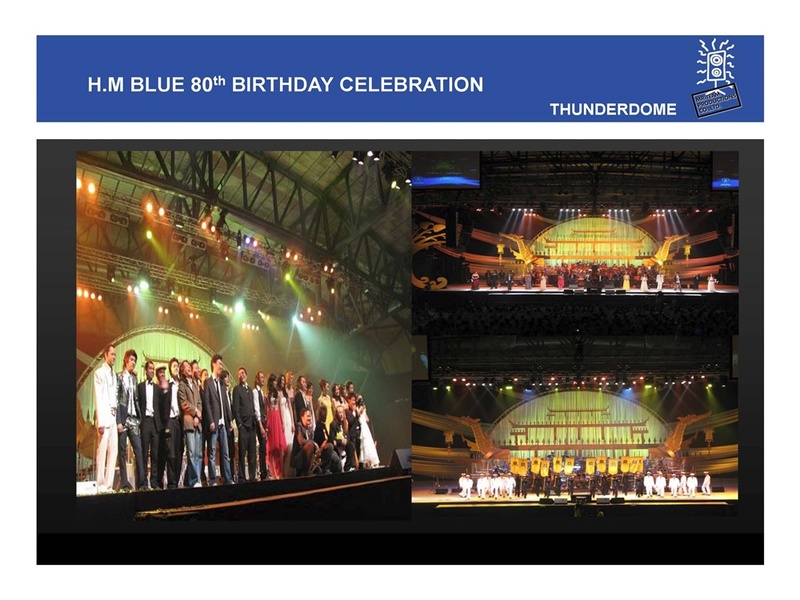 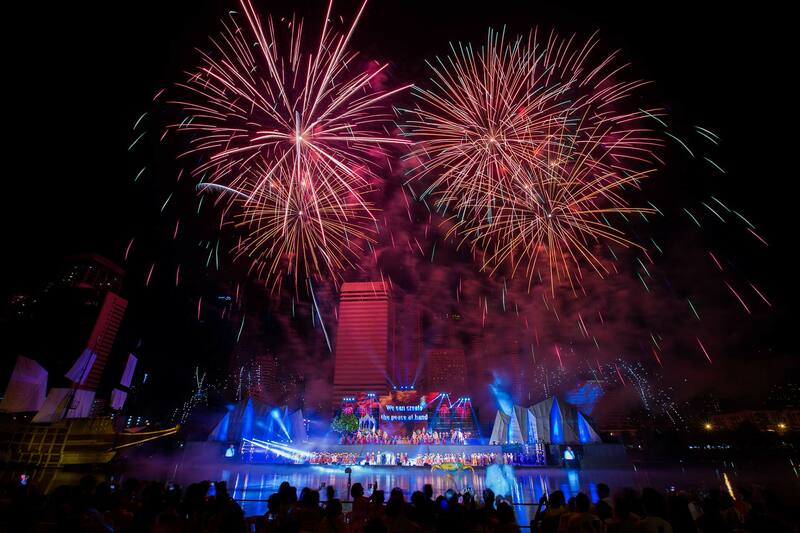 The know as The extensive center of show productions in Asia. 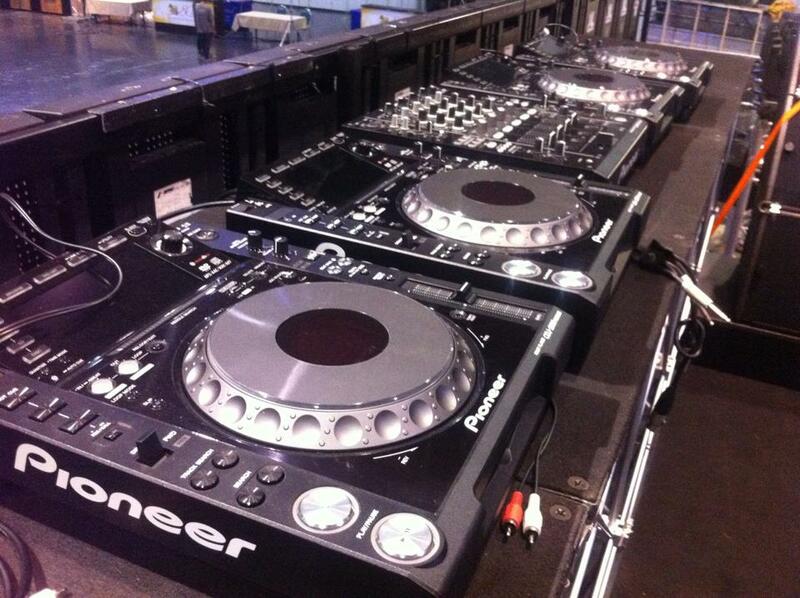 You can get every single element of production equipment under our roof. 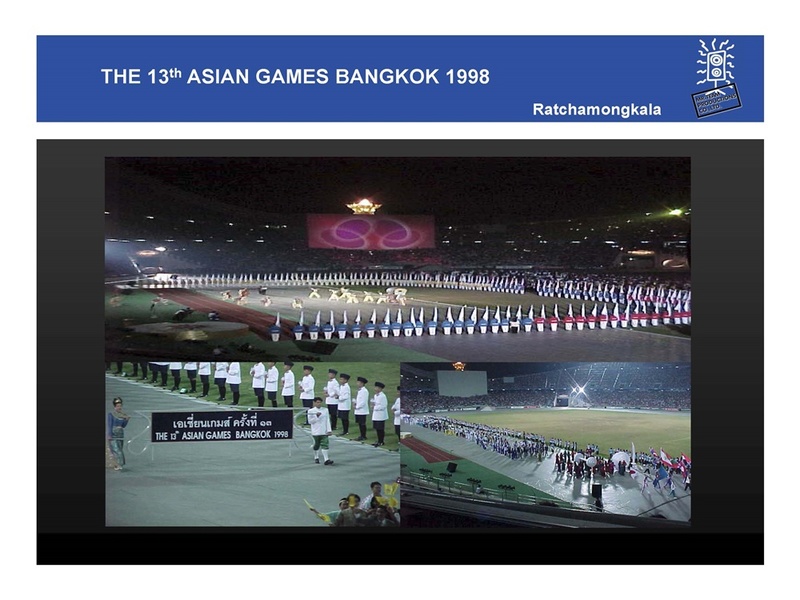 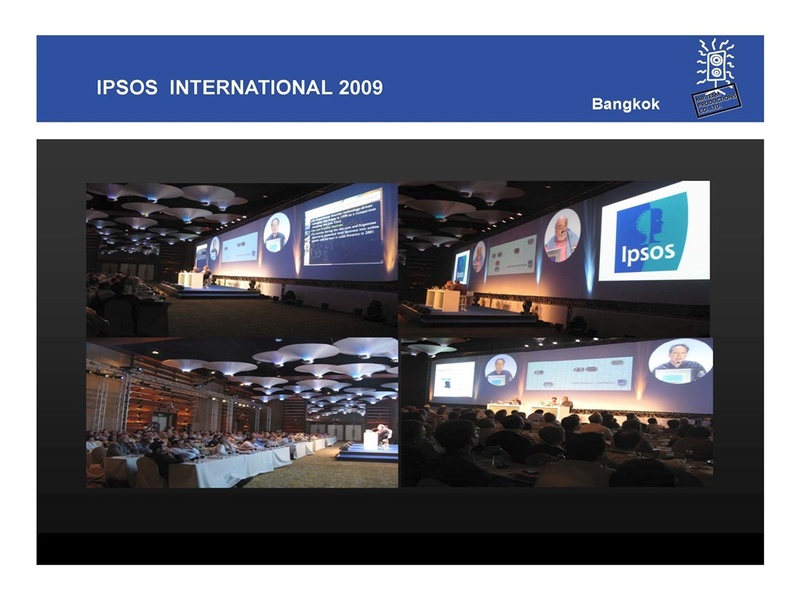 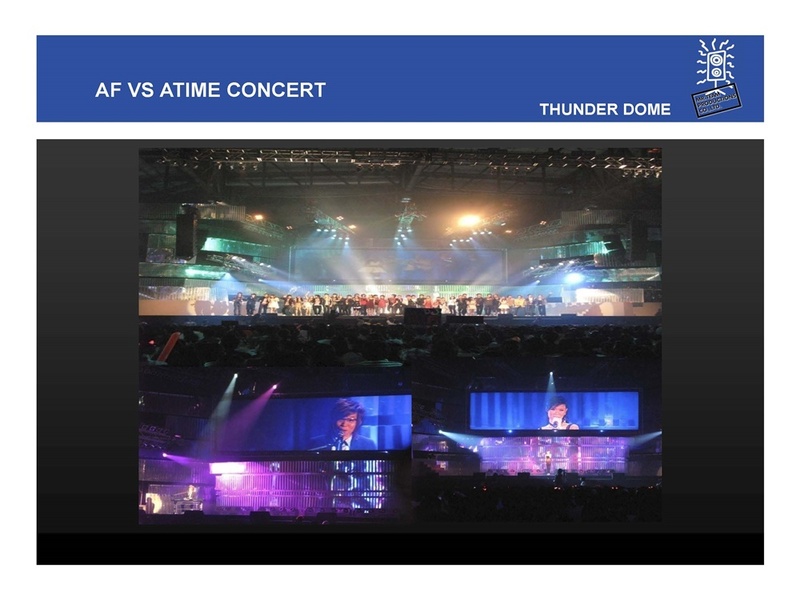 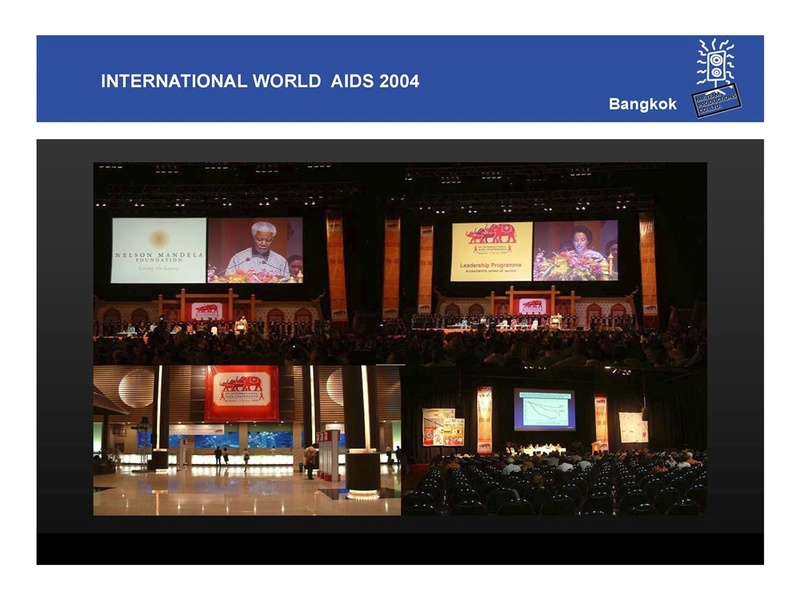 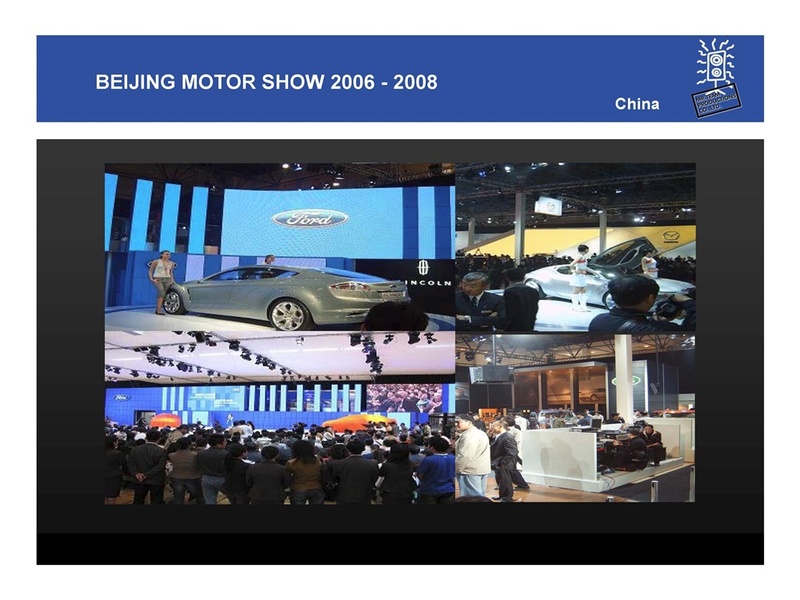 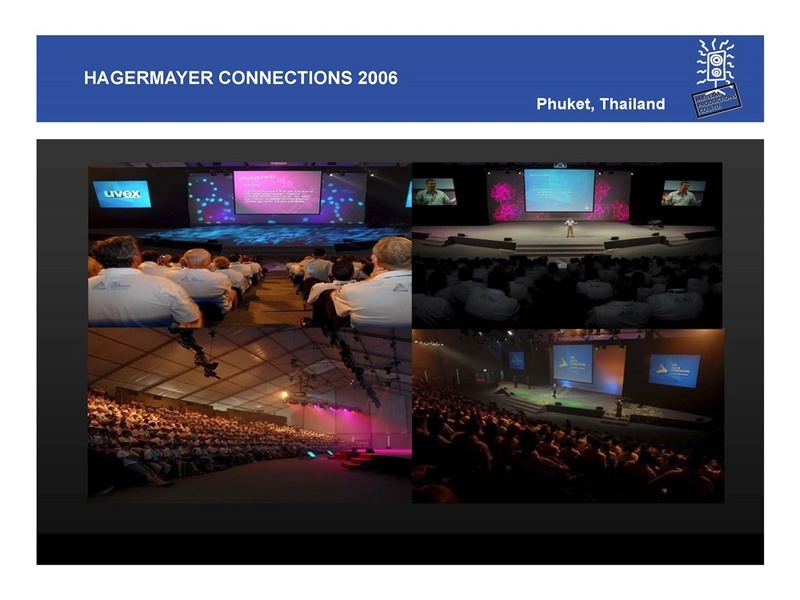 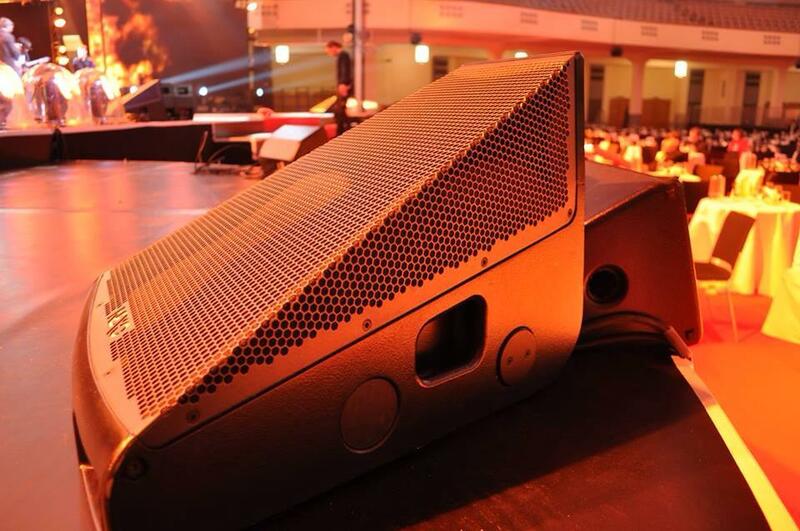 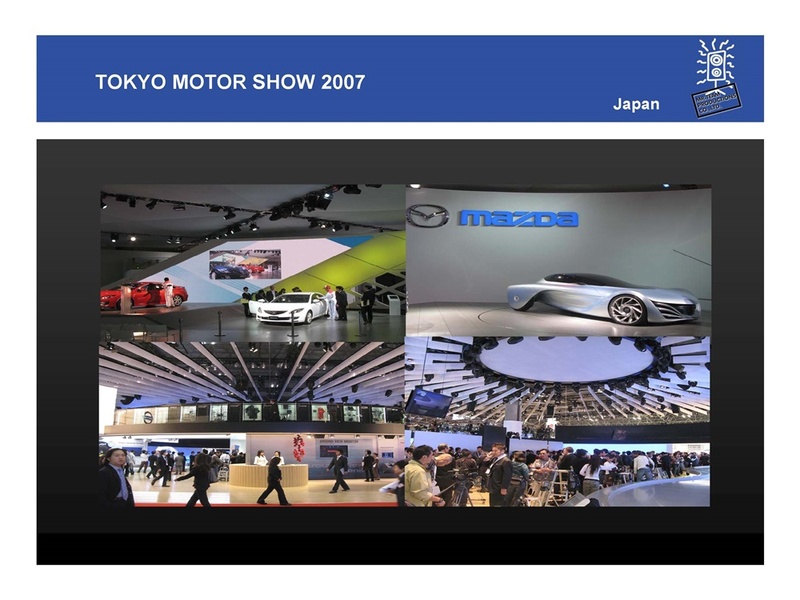 always at the forefront, we provide state provide state-of-art technology for the presentation events. 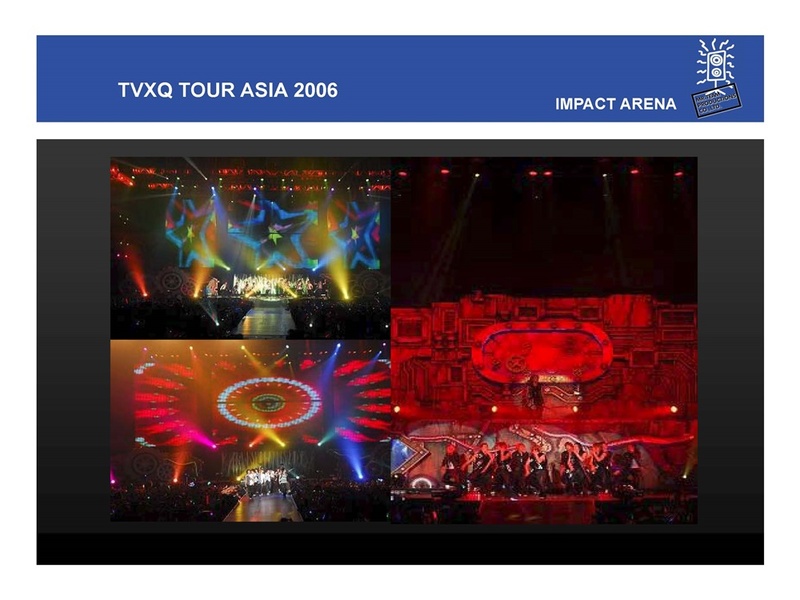 © 2008-2016 Mr. 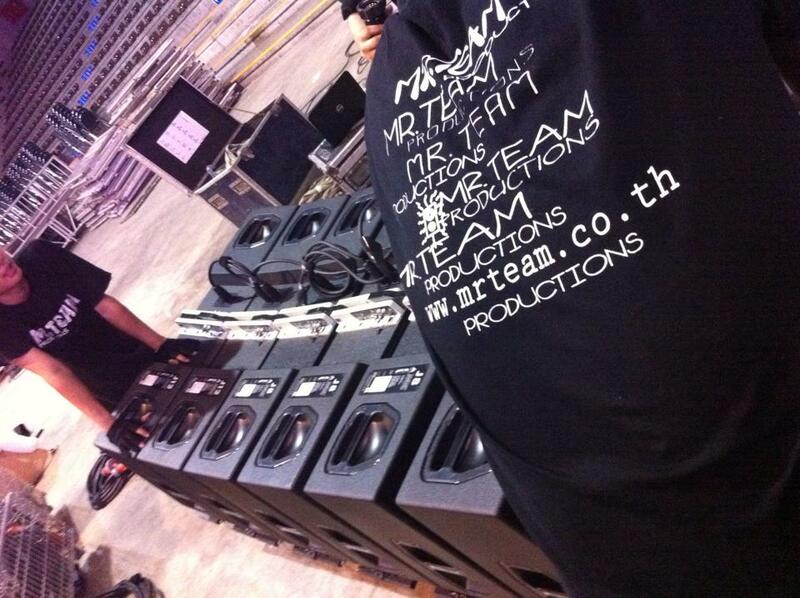 Team Productions Co., Ltd.